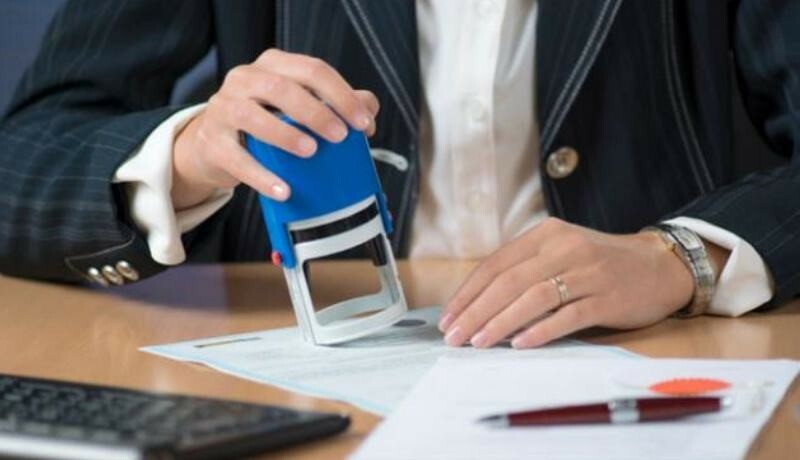 Under this service we will scrutinize the title of the property and the necessary regulatory compliance's you will be issued a legal opinion on our letter head. Please note that the scrutiny will be done based on the document provided by you. On receipt of documents, a requisition list (List will be detailing what other documents are required) will be shared within 4 working days with preliminary views (if possible) on the property. And final legal opinion will be shared within 3 working days from the submission of last set of additional documents by you. Additional survey number: The base price mentioned includes property document verification for 3 survey numbers and the common set of documents. A larger project might come under more than 3 survery numbers. If you want us to scrutinize more than 3 survery numbers, you will have to purchase this add-on service.If you are not aware of the survey numbers, go ahead and buy the base service. We will go through the documents and advise you if you need to purchase add-ons. Occupancy Certificate eligibility check: An onsite civil engineering inspection of the property would be undertaken. Civil Engineer would measure and identify deviations or violations from the approved sanction plan. He will look for STP, Rainwater harvesting, Roads and other mandatory compliances w.r.t applicable bye-laws. A final report would be submitted stating if the property will be eligible for occupancy certificate(OC). In the absence of OC which the property will become either irregular or illegal depending on the level of violation. Engineer will also assess the construction quality and measure the carpet area of your unit. Sale Agreement review: In case you need Sale Agreement review, please select the Add-on at the time of buying the service. Construction Agreement review: In case you need Construction Agreement review, please select the Add-on at the time of buying the service. For further clarification, send us an enquiry with property details and we will revert back to you.